PCM.daily - Photo Albums: No gifts this year. Photo Albums > PCM13: General Screenshots > No gifts this year. 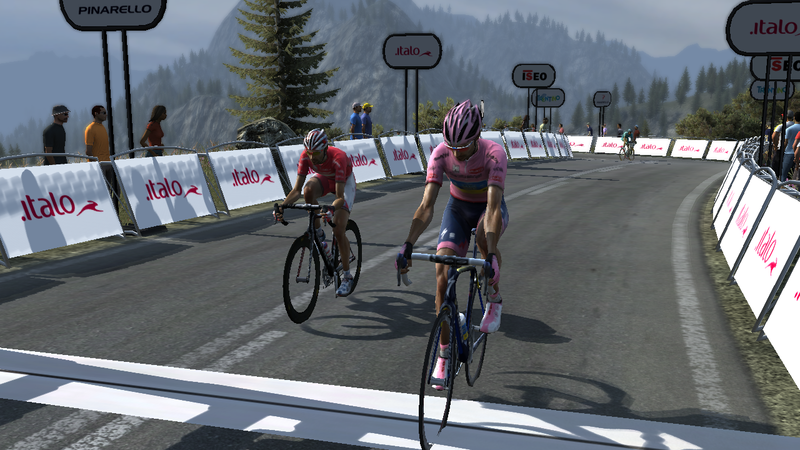 Alberto Contador wins on Tre Creme in Pink. 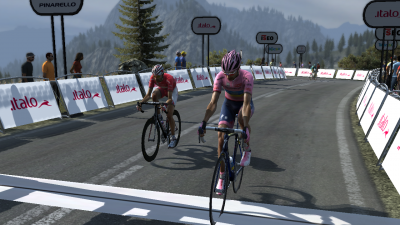 Purito 2nd, Nibali 3rd.